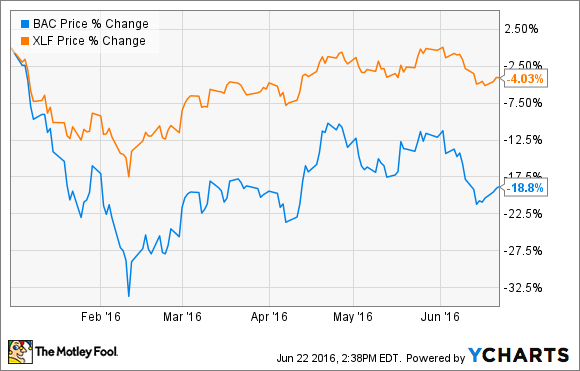 What Does It Mean for a Stock to Underperform? If a stock delivers a worse return than the overall market, a certain index, or another stock, it is said to have underperformed. A stock is said to underperform if it produces a worse return than an index or the overall stock market, and analysts can give stocks an "underperform" rating if inferior performance is expected. For example, if a stock's total return is 5% and the S&P 500's total return is 8%, it underperformed the index by three percentage points. There are a variety of reasons a stock could underperform the market, or could be expected to do so by an analyst. For example, if growth has slowed more than expected during the previous quarter, an analyst may believe this trend will continue in the future. Or, if a company carries a higher debt load than peers, a downturn in the market could hit its profits particularly hard. There are many other potential reasons for underperformance, and each stock's situation is unique. 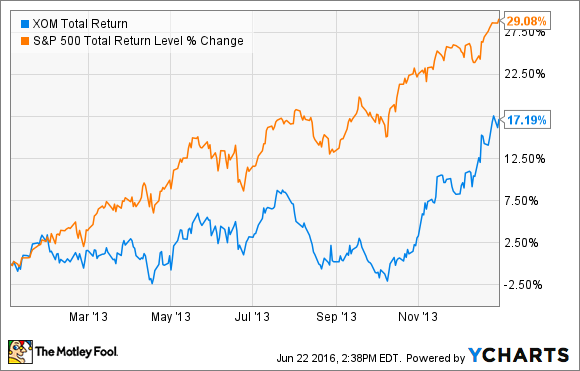 Keep in mind that underperformance doesn't necessarily imply a negative return. For example, ExxonMobil had a strong year in 2013 with a total return of 17.2%. However, the S&P 500 produced a total return of 29.1% for the year, so even though ExxonMobil delivered a strong return, it underperformed the S&P 500 by nearly 12 percentage points. Also, underperformance doesn't have to be relative to the entire market -- rather, it can be useful to look at a stock's performance relative to its peers, or even to another individual stock. As one example, the banking sector hasn't performed too well this year, as can be seen in the performance of the SPDR Financial Select Sector ETF, which is down 4%. Some banks have performed better than this, while others have underperformed, such as Bank of America, which is down nearly 19% for the year. When analysts assign ratings to stocks, a rating of "underperform" means that the analyst expects the stock to perform worse than the overall market, therefore they are recommending that investors stay away. Keep in mind that different brokerages use different ratings scales. Some analysts use "market underperform," while others will rate a stock a "sell" or even as a "strong sell" depending on how great the underperformance is expected to be.